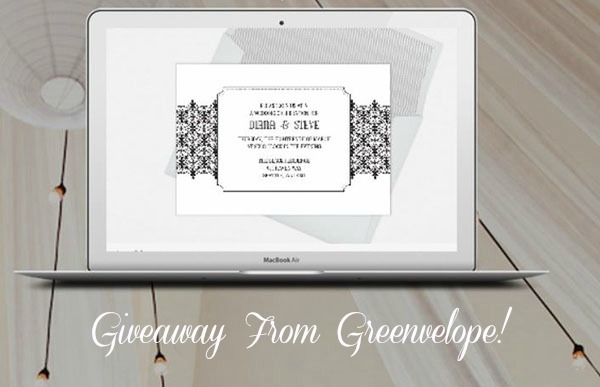 We have another fabulous giveaway for you from Greenvelope! If you haven’t heard, Greenvelope is some seriously lovely paperless bliss. 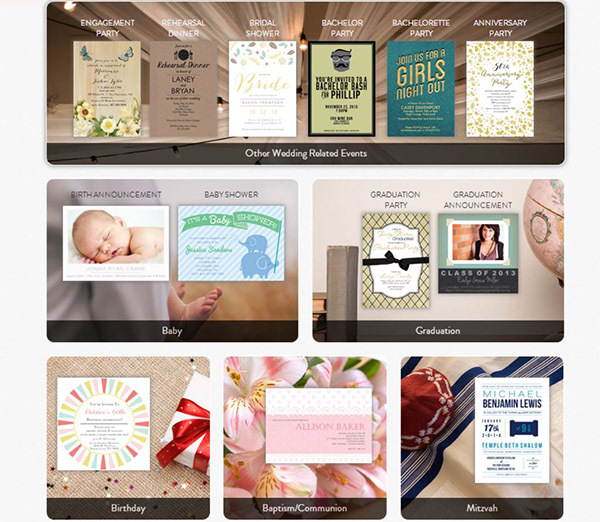 They have beautifully designed digital invitations for almost anything you can imagine. Dinner parties, Birthdays, Baby Showers, Mitzvahs, Bridal Showers, Cocktail Parties, Weddings, Save The Dates, Graduations…really all of life’s celebrations! 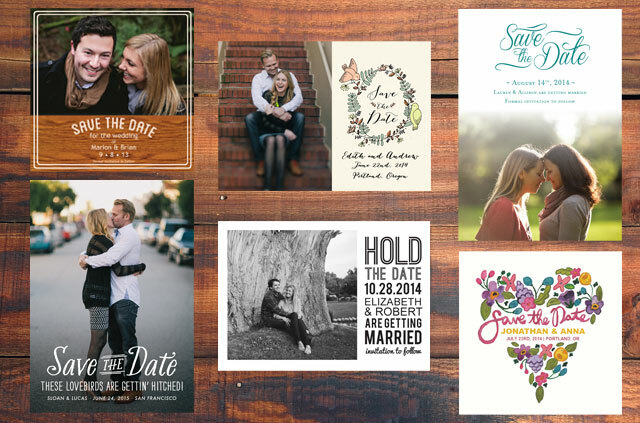 They carry some gorgeous designs and each and every one can be customized to whatever you would like. Your invitation is delivered directly to your guest’s inbox with a chic envelope, personalized address and stamp, all digital of course! It even records RSVPs for you so you have more time to plan your lovely event. Sending digital invites is one more step you can do to make the world a little greener so why not start today?! This is just a snap shot of all of the wonderful invites they carry but they really have tons! 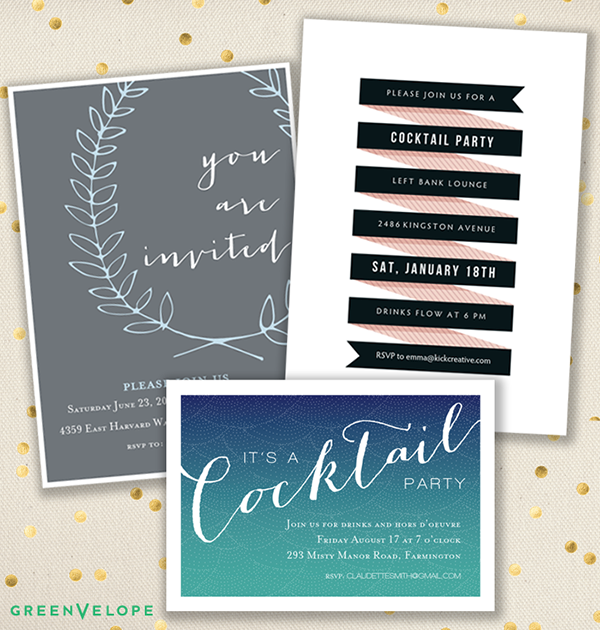 We have teamed up with Greenvelope to give 1 Lucky & Lovely winner will get THEIR CHOICE of any invitation set from Greenvelope! This is perfect for that upcoming baby shower, bridal shower or even birthday that you are having. 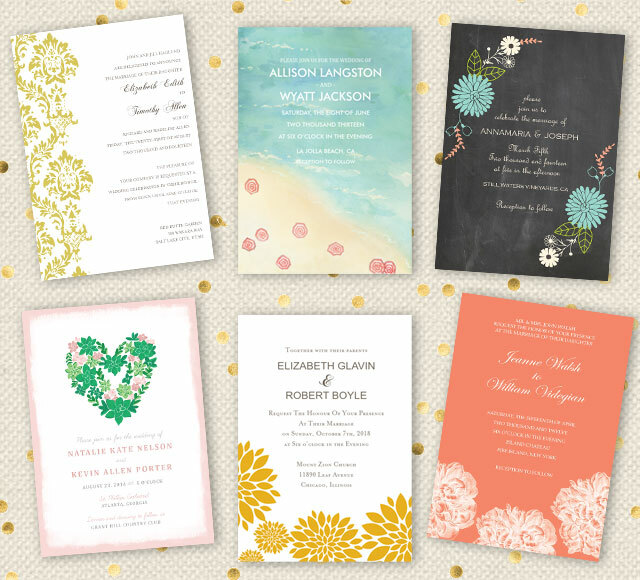 Even your dinner parties will be more sophisticated with these amazing paperless invitations. Having a Wedding? They have a set for you too! 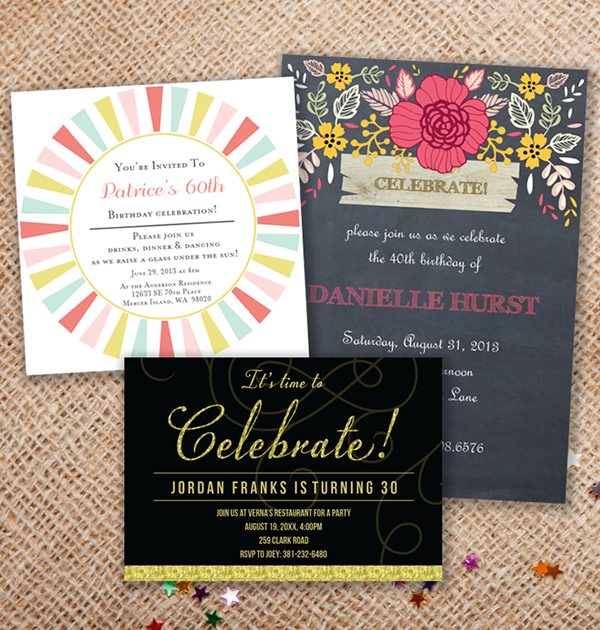 Here is just a look at some of the amazing invitation sets they have for all occasions! 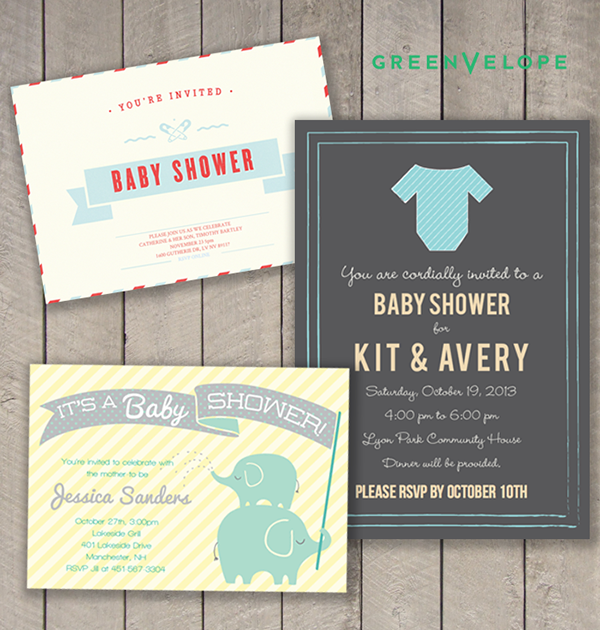 Enter our giveaway from Greenvelope now to make your invitations more lovely! Find The Perfect Excuse To Have A Party With Small Moments! Trend Alert: Balloons With Words! Lovely Woodland Party Invitations! Giveaway From Greenvelope! I love the zig zag save the date! I adore the garden themed invites with flowers and butterflies! This would match my botanical garden wedding perfectly!